Eco-novice wants you to know: it ain't all doom and gloom. Let's take a moment to reflect on some of the awesome environmental news that has come out in the last month. 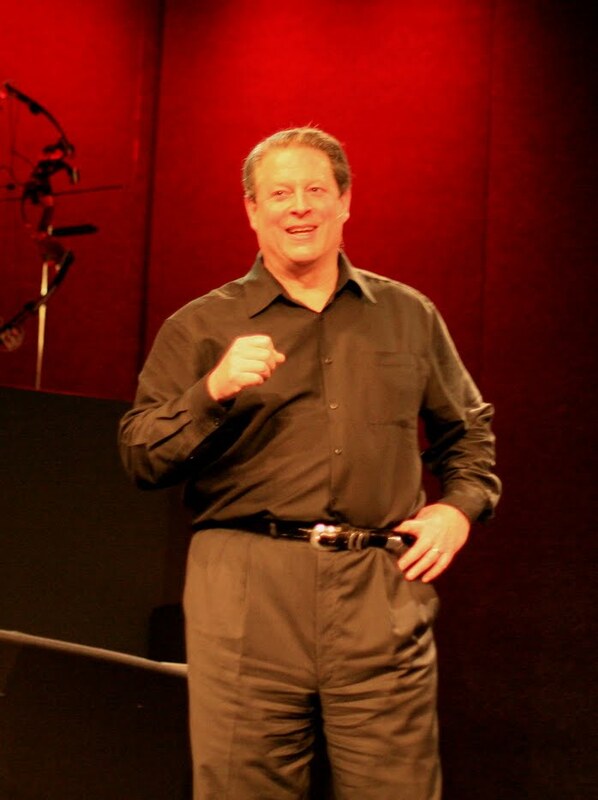 Hey, even Al Gore is feeling optimistic! In a big win for those of us seriously concerned about super bugs and antibiotic resistance, McDonald's, Costco, and Tyson have all pledged to phase out chickens treated with antibiotics medically important to humans. Kids in the L.A. region "have substantially healthier lungs than they did just 20 years ago," mostly due to efforts to clean up So Cal's smog and soot. National Geographic says "it may be the biggest success story in environmental health in modern America." USC scientist Frank Gilliland stated "It's a very important message, especially for the developing world: These problems are fixable, and you can see big benefits." 3M, maker of post-it notes and one of the world’s largest manufacturers, will take new steps to ensure that its suppliers of paper, pulp and packaging provide materials that come from sustainably logged timber. What makes this huge reform of supply chain practices by a manufacturing giant particularly awesome is that it came about after relentless pressure from a little-known environmental group called ForestEthics. Renewable energy is really taking off. Investment is up and costs are down. In the EU, nations are meeting their targets for renewables years ahead of schedule. And the U.S. Department of Agriculture believes that wind energy could supply as much as 35 percent of U.S. electricity by 2050. Meanwhile, divestment in fossil fuels is gaining momentum. This is the definition of a feel-good story. The homeless get tastier meals, food waste is reduced, and innovative students get a chance to flex their culinary chops. Love! "How Oakland can become a world-class city for biking — and save lives, boost the economy, and improve the environment at the same time." Sounds like a win-win-win to me. In other transportation news, electric cars have the "surprising benefit" of helping keep sweltering cities cooler, and you may soon be able to enjoy the luxuries of Tesla technology for the price of a bus fare! And how about this headline: IEA says energy emissions held steady last year as the global economy grew -- a first in 40 years. Maybe we are doing something right after all. And from the ever-vigilant Green Bean, this comeback story: endangered species once thought destined to disappear entirely, such as the Royal Bengal tiger and the one-horned rhino, are now on the rise thanks to Nepalese government efforts. Can't get enough good news? Click here for earlier editions! 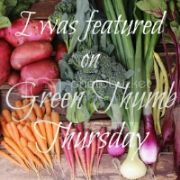 Do you have green good news (personal, local, or global) to share? Please do so in the comments! Success loves success, right, Green Bean? I like to think the can do human spirit will get us out of this mess. Yes, we will face the challenge and rise to the occasion! Which isn't to minimize the immense challenges, but let's not quit before we've started! Human ingenuity has won the day many times.